Is your organization still hosting silent auctions? MaxSold is your neighbourhood online auction company. Our process is hassle free and far less time consuming than regular fundraisers. We offer a simple, fun way to sell items online handling the bidding, marketing and financial aspects of your auction. We expand the bidding pool to a broader audience. Your auction is advertised in all the right places, to all the right people. MaxSold shatters the barriers created by time and location, drawing in thousands of followers and repeat buyers. Our user friendly cataloging mobile application makes your work fast and easy. Forget about digital photo cameras. Login to the app, take pictures of lots, write description and save the catalog. We will review it and send you back for the confirmation/editing. After that you are all set for the auction! MaxSold auctions take less than 2 weeks from start to finish. Data shows that online auctions perform best when they run for one week. Bidding takes place anytime, anywhere. The highest price is achieved for every item. 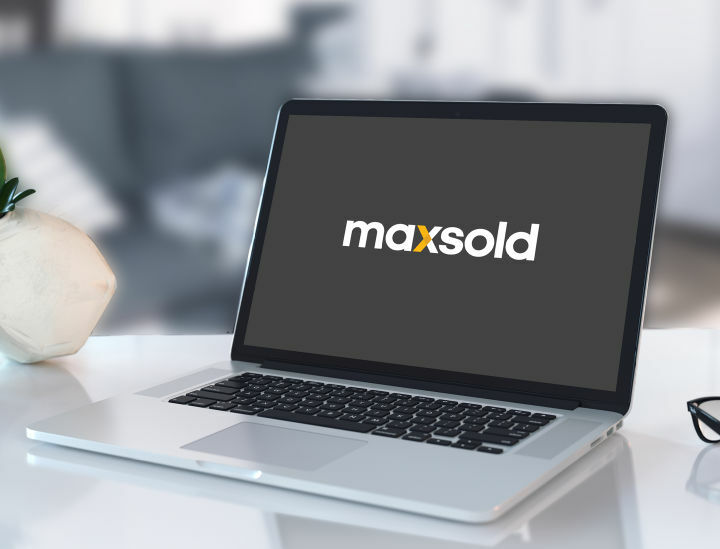 MaxSold is a 24/7 service, not limited by the traditional hour long event. With a reduced commission of 10% or $300 rate to cover our overhead, you know your cause is getting the funds it deserves. We provide you with a detailed report of the auction results. At the end of your MaxSold auction you will receive information about each lot, how much it was sold for and to whom. Within 14 days of your auction closing, the proceeds will be sent straight to your charity by check, or direct deposit. We leave all past auctions available to view on our website. No actors and no scripts. Just honest on-the-spot testimonials from our happy charity partners. Make your next event with us! Call for a free, no-obligation consultation. Watch a video on how to get everything organized for your auction. We are in awe of the ability to clean a house out with your service - and people will actually re--use the stuff, so environmentally it really is a great service!! This is my first time using MaxSold and it was very easy. Excellent service...thanks. We sold our summer home , contents, with MaxSold, and had wonderful results. I have purchased many items also, and have always been pleased, with the whole process! Just met with Lowa, I believe the name was, and found him scrupulously honest, enthusiastic, exactly what's needed during such a stressful time for homeowners. The Max sold team did a splendid, wonderful and if I may, an excellent job in every aspect of the auction process. The team is friendly, smart, personable and engage in fun and interesting conversations/so I would like to tip my hat to them and send my congratulations for a job well done. I would also like to thank all the buyers for their purchases and hopefully it was a win situation for all of us. The staff for the pickup were friendly and very well organized. Everything went very smoothly and it was a pleasure working with them. Initial contact with each person has been excellent. Each one has been helpful and friendly. My first auction starts next week so I will be able to give a more complete review after that.